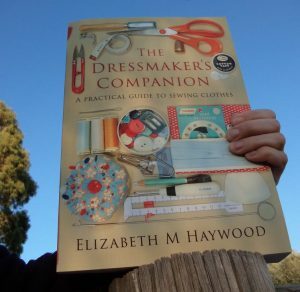 While our athletes have been winning gold and silver at the Commonwealth games on the Gold Coast, The Dressmaker’s Companion has been on the podium in Texas, USA, at the 30th Benjamin Franklin Book Awards. 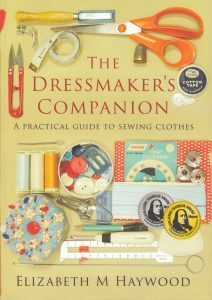 The Dressmaker’s Companion won a gold medal for Best Craft/Hobby/How-to book, and a silver medal for Best Cover (large format). 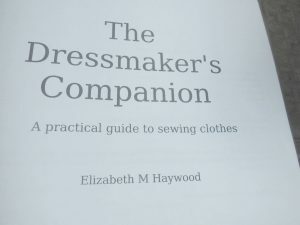 A very thrilling result for a first book! The Benjamin Franklin Book Awards recognize excellence and innovation in book publishing. The (annual) program is regarded as one the highest national honours for independent publishers, and is administered by the Independent Book Publishers Association (ibpa) with help from over 150 book publishing professionals including librarians, bookstore owners, reviewers, designers, publicity managers, and editors. 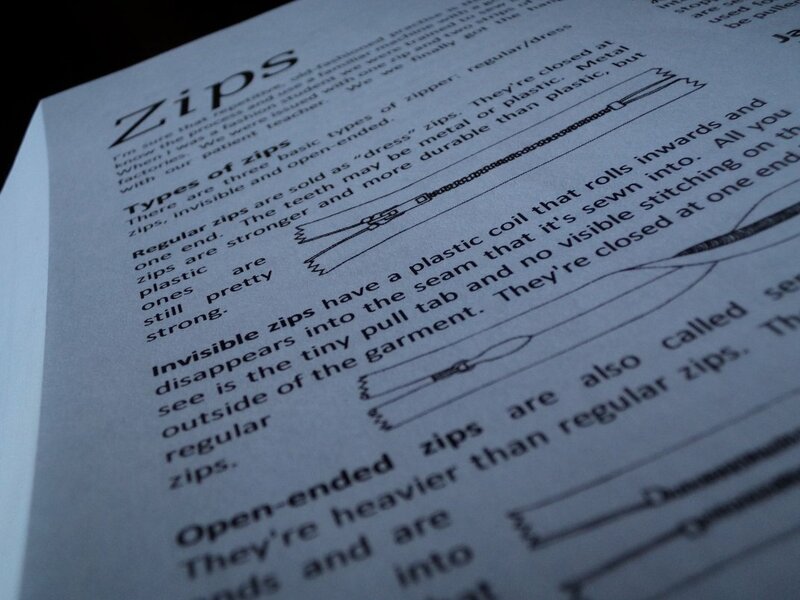 Entrants receive feedback on their books from the judges afterwards. 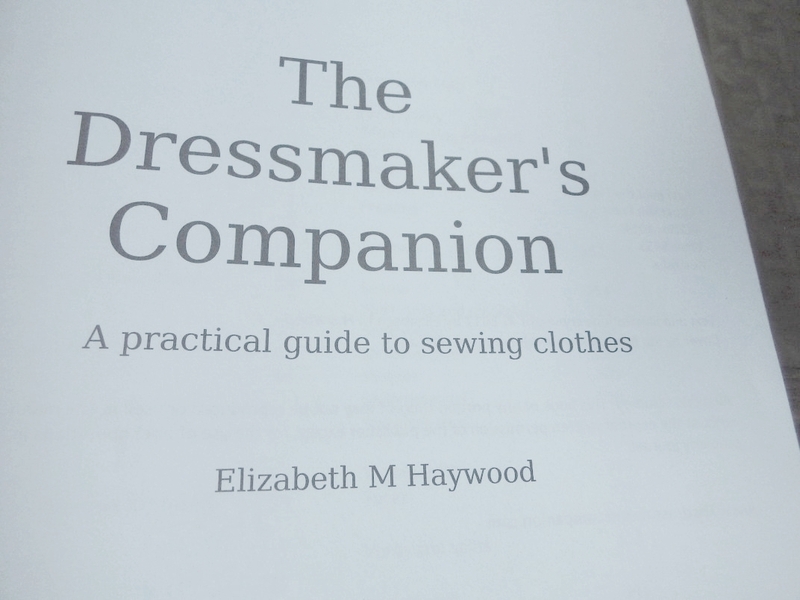 The Dressmaker’s Companion is the sum of my 20 year career in the fashion industry. 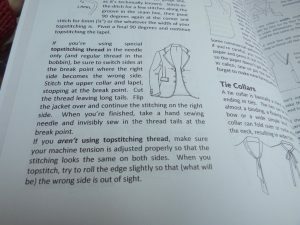 I trained as a clothing patternmaker, loved it, and was fortunate to find something I loved doing early on. I had thought (with a certain sadness but not unhappiness) that my career was over when I had children then moved to the country, so I’m thankful to still be able to make a contribution to my industry, and hope that this award will bring more people to choose this book. Congratulations Liz! A well deserved award. The cover that won gold was better than that!?!? How? Brilliant effort Liz. 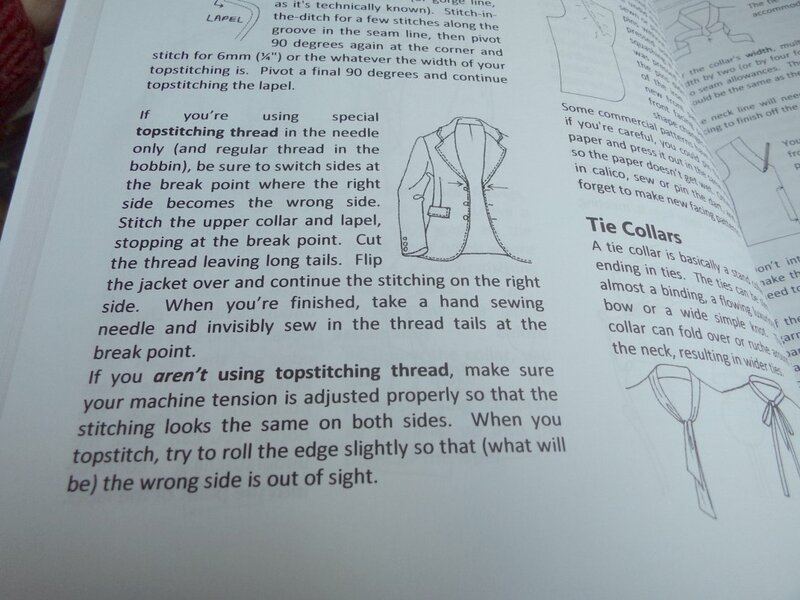 I am extremely pleased I have a copy of this fantastic publication. Congratulations on winning Benjamin Franklin Book Awards! I am sure your book will help lots of sewers and crafters all over the world. I am very happy for your success!